Confronto that arrives with both teams living a bad phase in the competition. Of course the implications of this for each are very different. 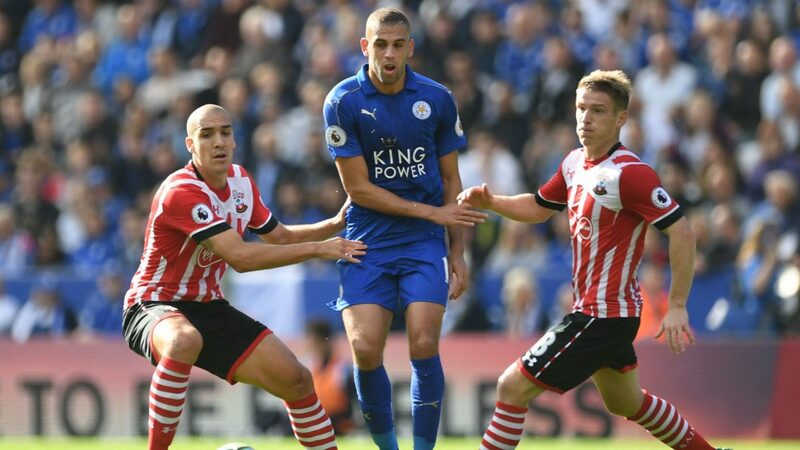 While Leicester have a good campaign and are calm in their position, the Southampton desperately need points to save themselves from a coming downhill. But the thing has not improved much. By the end of the week, it seemed that the team would finally defeat Chelsea, opened 2 × 0, but eventually took the turn by 3 × 2 and accumulated their seventh game in the Premier League without a win. That left the team in eighteenth with 28 points and the worst, saw Swansea open 5 points in the first place out of the decline. Leicester in spite of the best campaign also does not live a good moment in the premier league. The team have come from two straight defeats to Newcastle and Burnley but that did not shake the team’s position very much in the standings and they continue to occupy the eighth place with 43 points conquered .. The leicester does not fight for nothing more objectively in the Premier since it is safe of any danger of descent and also without any chance of reaching the continental waves. Acting at home the team adds 6 wins, 5 draws and 5 losses with 22 goals scored and 19 conceded. I predict a game for Leicester. Bad moment for bad moment the home team is a much more qualified team than your opponent. The goals and both goals can be an interesting alternative since both defenses have presented many problems recently.